Take a look at your calendar. See that little dot on June 21? 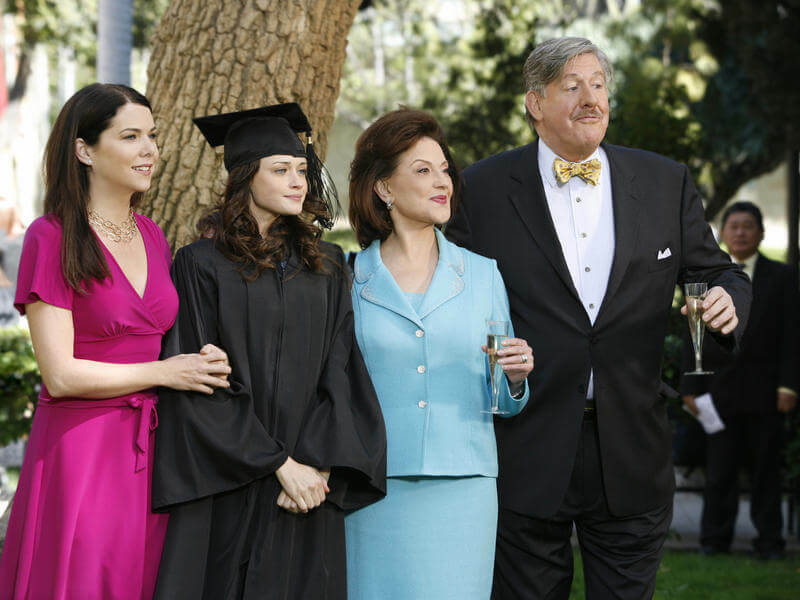 That’s Father’s Day. If you’re thinking another tie or mug that says “#1 Dad,” think again. Take a look at 10 DIY gifts that you can whip up in no time (and Dad will think you spent days agonizing over them). 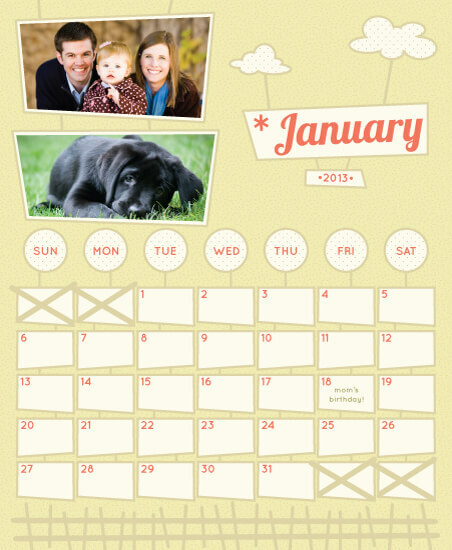 Make Dad a calendar for next year filled with pictures from the past. Whether you theme it around one specific event (a vacation, graduation, etc.) or you just fill it with #tbts, Dad’s sure to love it. 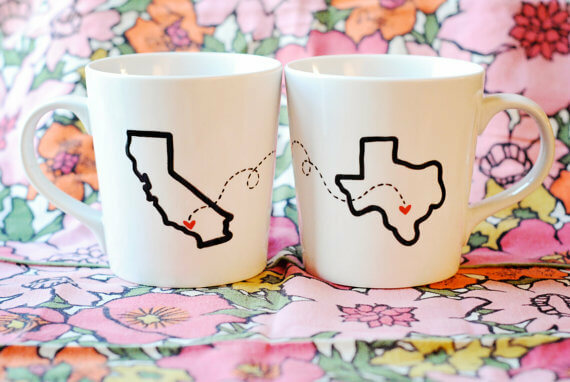 If you got to school far away, make a pair of connecting mugs for you and your dad. Draw the state where you go to school and the state where your family lives and connect them with dotted lines (be thankful for stencils). Dad’s morning coffee will be filled with thoughts of you. 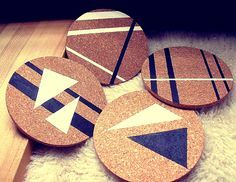 Paint some cork board coasters for Dad’s office or man cave. Use his favorite colors or sports teams to keep it personal. Never again will Mom yell at him for leaving water rings on the table. Hit up the fabric store to find some fun fleece fabric and cut it into a Dad-sized blanket. Friday night movie nights have never been snugglier. 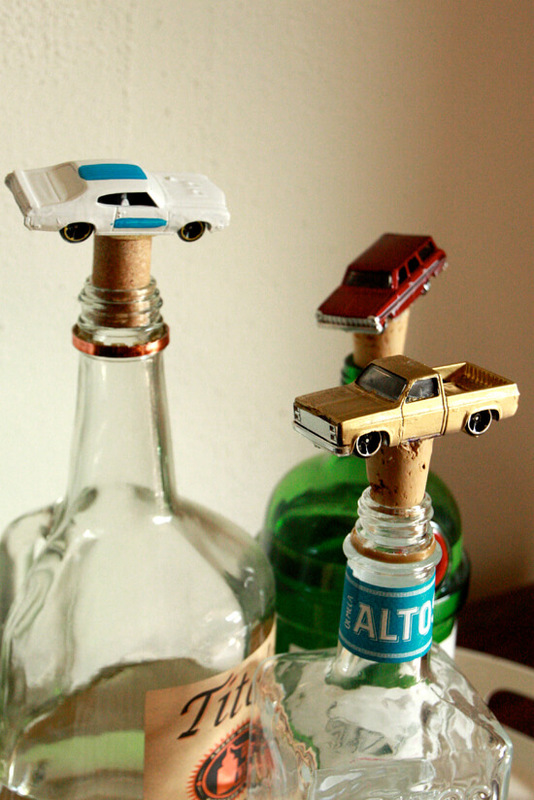 Make some unique bottle stoppers for Dad’s favorite alcohol. Geodes, Lego people, plastic animals or other small trinkets are all perfect additions to boring cork tops. Dad’s buddies will be jealous. Was your dad disappointed when he found out Jurassic Park isn’t a real place? 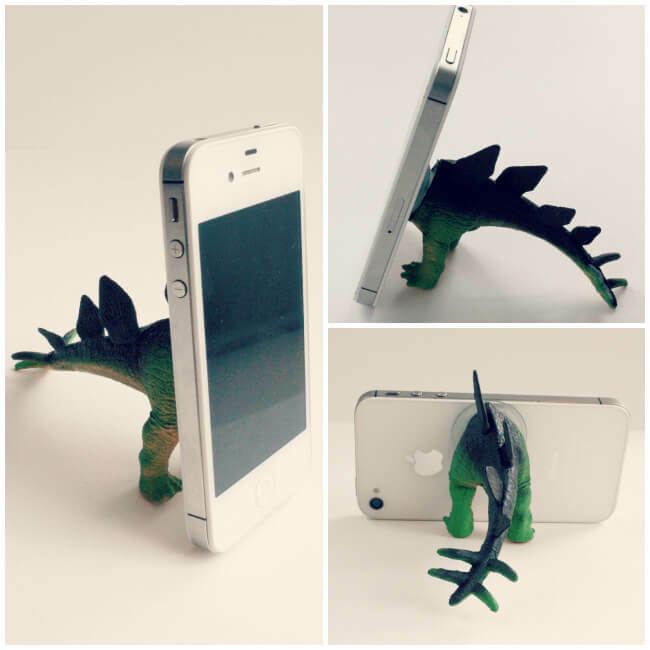 Cut a plastic dinosaur in half and glue a suction cup to it so that he’ll be able to prop up his phone and see the tiny letters easier. Plus, it helps lessen his grief over living in a dinosaur-less society. Does your dad love gardening, but can’t be trusted to keep weeds alive? 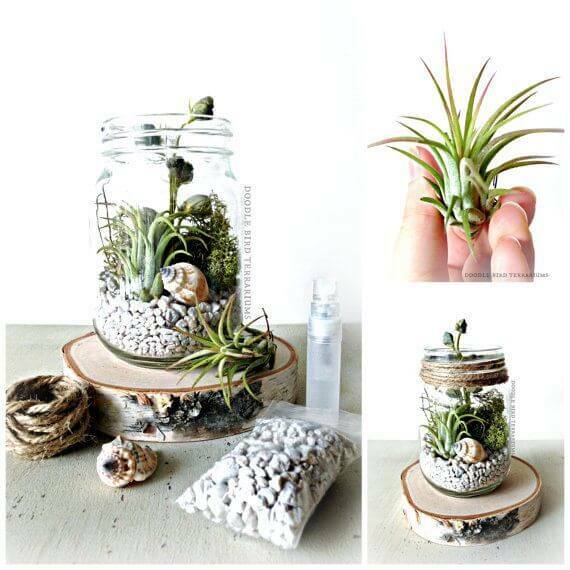 Give him a terrarium kit in a Mason jar. It’ll bring some color to his desk and help him relax, with very minimal chance of plant death…unlike the time you asked him to watch your goldfish during your class trip. Let your dad be a kid again. 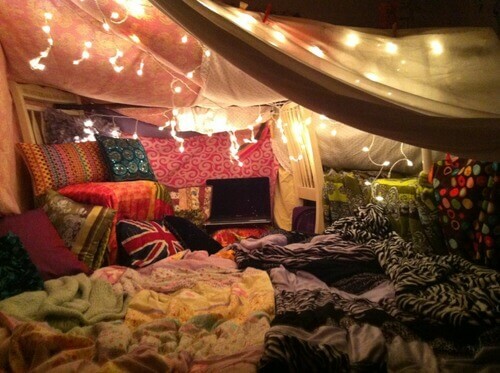 Give him a fort kit, complete with blankets, pillows and other fort-necessities, and spend the day building it. Once you’re done, bring your laptop in and watch a movie on Netflix. Dad will love spending the day with you. Are his office shelves a mess? 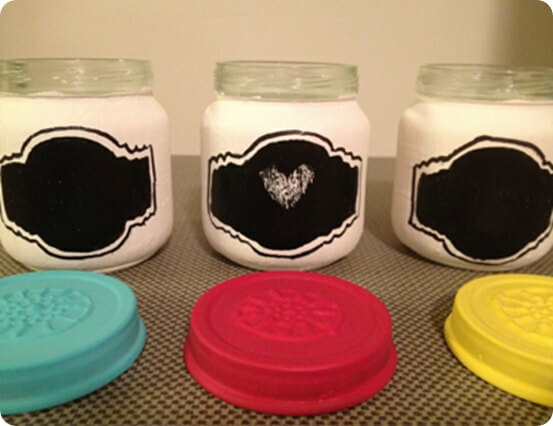 Give Dad a set of different size bottles and jars labeled with chalk paint for all his little trinkets and office supplies. Maybe he’ll take the hint and clean up the garage, too. 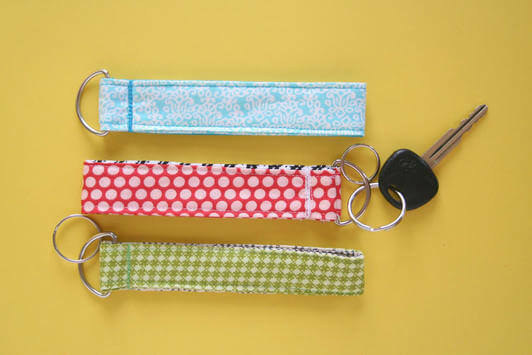 Make Dad a cool key ring or lanyard with some fun fabric or ribbon. Line it with some sturdier fabric to make sure that it holds up to Dad’s commute.